The Mod had been up for preorder on Motorola’s site but – as of this writing – isn’t available there just yet. Verizon announced its availability in stores and on the telecom’s site for $199 (around £151, AU$279) discount, which is typically $349 retail. 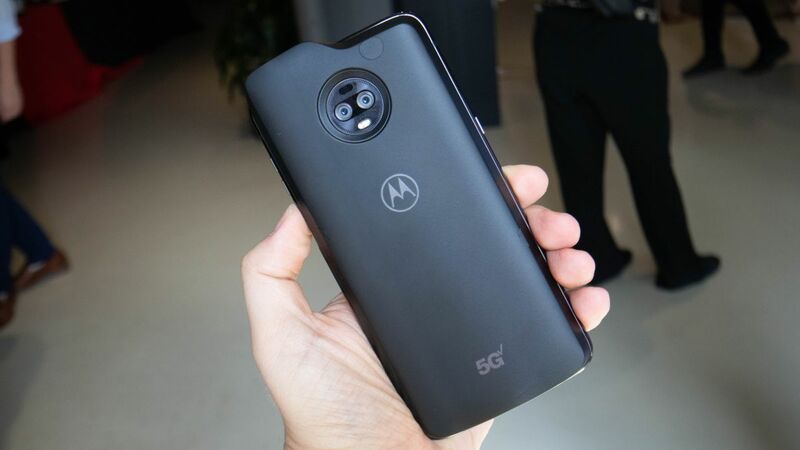 While that flagship device is expected to have far better performance than the Moto Z3, it’s also expected to cost a lot – and while we don’t have a price yet, the S10 Plus starts at $999 / £899 (about AU$1,398) and the 5G version has superior specs.